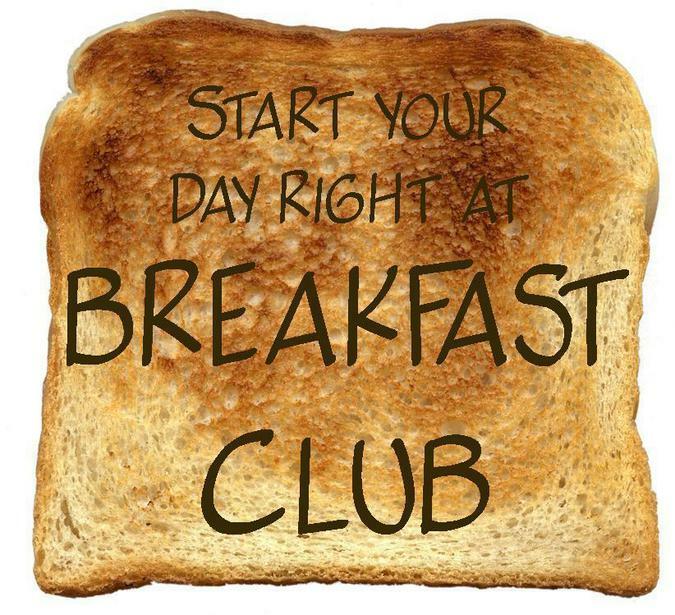 We are currently running a Breakfast Club from the school hall, for all you early starters. Breakfast is served from 07:30 until 08:40 and consists of Toast & Jam or one of a selection of 5 different cereals, plus juice or milk and fruit. Breakfast is then followed by a different activity each day. If you are interested or would like more information then contact the school office. There are a number of clubs that children may join. These vary from year to year and term to term. Currently we are running the following clubs. Clubs run for up to 8 weeks each term and are generally held on different afternoons from 3.15 to 4.15 p.m. We will notify parents of available clubs at the beginning of each term. Clubs cost £2 for the whole term, but some clubs are run by outside coaches at a weekly cost. We would be delighted if any parent wished to offer to run an after school club. If a child signs up for an after school club, they will be expected to attend every week. We will let you know if a club is cancelled for any reason. If your child cannot attend a club any week for any reason, please let the teacher in charge of that club know that they will not be attending. For security reasons it is essential that we know when children are being collected and by whom, and who is on the school site after 3.15 pm. Instrumental lessons are available weekly in school and are run by private music specialists. Payment is made directly to these tutors.